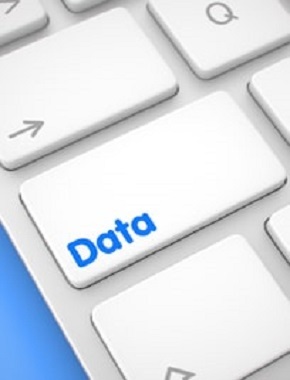 This Discussion Paper sets out some of the benefits and issues which might arise in competition and data protection law with data portability. It explains how data portability supports business innovation and drives competition while empowering consumers with greater control over their data. It also provides a framework for data originators, data recipients and consumers to understand and discuss data portability. 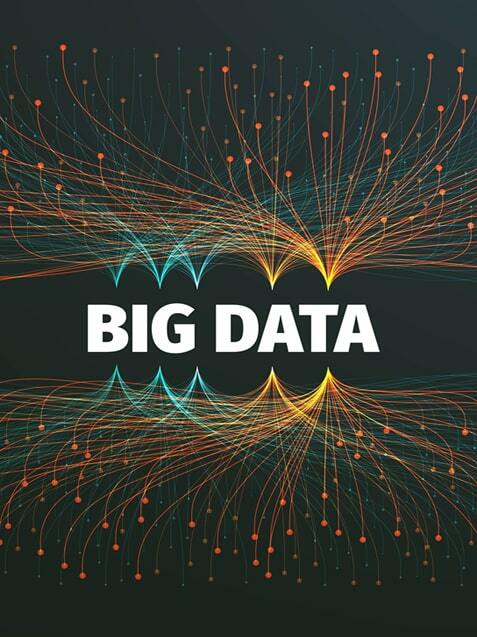 Data is increasingly being recognised as an asset to businesses and an engine for economic growth with great potential to drive innovation and contribute to the transformation of industries in Singapore. 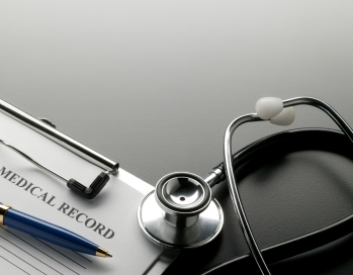 This explorative case study explores the healthcare sector in Singapore from a competition law perspective. This paper discusses how competition promotes economic growth, the complementarities between competition and other public policies, the limits of competition, and new considerations from the competition perspective in light of recent insights from behavioural economics, as well as from the growth of the sharing economy. 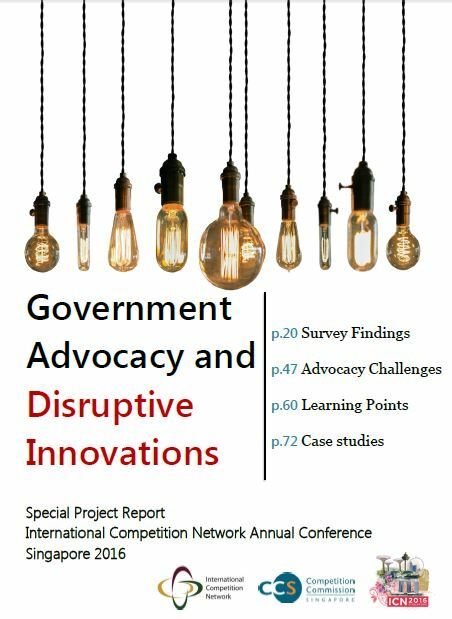 CCS, with the assistance of the International Competition Network (“ICN”) Advocacy Working Group and other ICN members, undertook a special project on government advocacy and disruptive innovations. The quantification of the effects of the enforcement of competition laws and policies is being examined in many jurisdictions for disparate reasons. 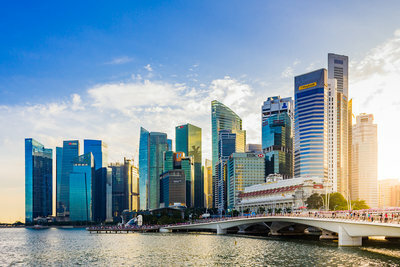 This paper focuses on an evaluation of ex-ante impact assessment with reference to cases in Singapore, which draws from the practices by competition authorities that publish regular appraisals. 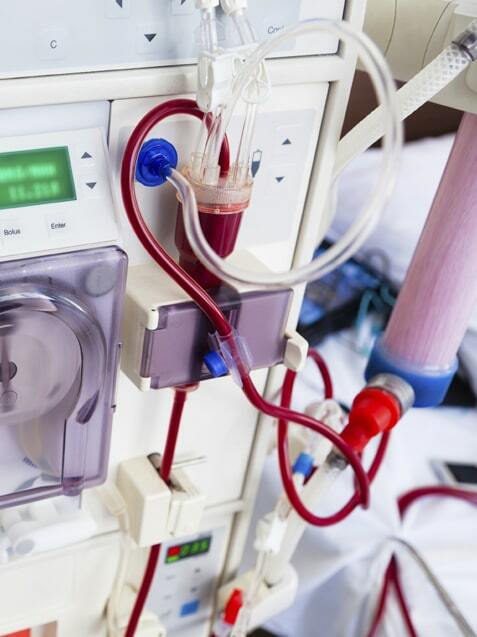 This paper evaluates the development of the outpatient haemodialysis market for a period of 30 months after the merger to assess whether the merger has led to any adverse impact on competition in the market.